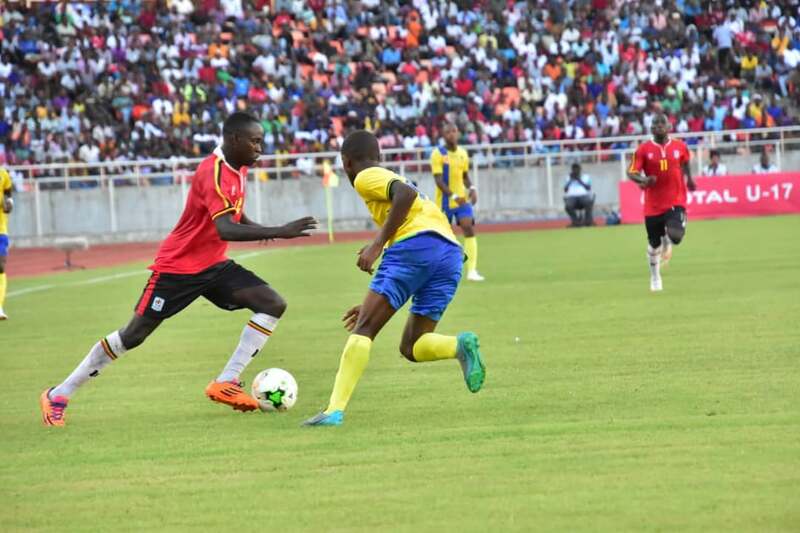 DAR ES SALAAM – The Uganda Cubs are very much in contention for a place in the last 4 of the 2019 AFCON finals thanks to a commanding victory over hosts Tanzania on Wednesday. Having lost the first game 1-0 to Angola, the Cubs who were without suspended left-back Ibrahim Juma ran out 3-0 winners at the National Stadium in Dar es Salam. Uganda’s goals were scored by Andrew Kawooya, Ivan Asaba and Najib Yiga. Kawooya opened the scoring with a 16th minute goal off a Rogers Mugisha assist. Mugisha assisted Asaba for the second on 28 minutes as the first half finished 2-0 in bold in favour of the Cubs. Yiga wrapped up the scoring on the evening for Uganda with a well drilled header, 14 minutes from time. During the game, the Cubs technical bench led by Ghanian-Fabin Kwesi, made three changes with Abdulwahid Iddi, Isma Mugulusi and John Alou replacing Rogers Mugisha, Andrew Kawooya and Ivan Asaba respectively. Uganda’s Ivan Asaba was named the Total man of the match. 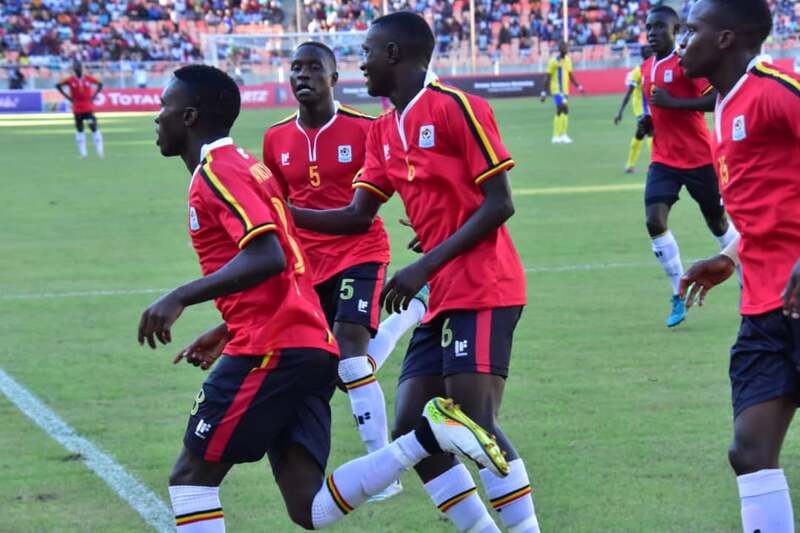 Uganda is now second in group A, three points behind leaders Nigeria who overcame Angola 1-0 in the other game played on Wednesday. The Cubs will now face Nigeria on Saturday, knowing that victory will see them through to both the semi finals and the 2019 FIFA U17 World Cup in Brazil. On the same day and time, Angola will battle Tanzania.